This is one of the most impressive and memorable days in one’s lifetime. Thus take time for yourself and your beloved on the big day and leave all the organizational worries to us! 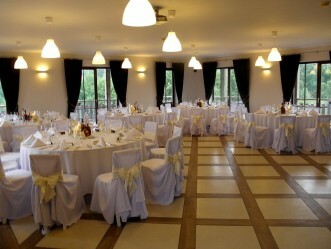 The mansion and the surrounding area are ideally fitted for a wedding venue. 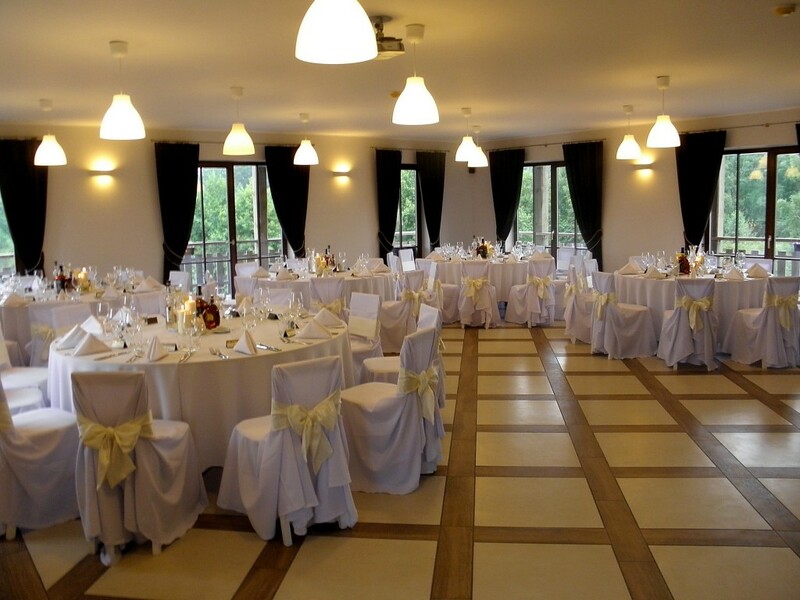 A spacious and light hall will make your wedding reception exceptionally beautiful; the lounge is perfectly fitted for the traditional (meeting) ceremonies. The food is served from a special serving room; therefore, all the guests get it at the same time. 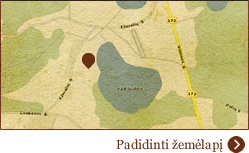 There is a convenient place for the presenters and musicians. All the premises are well ventilated and air conditioned.